'DAD'S ARMY' BOARD GAME: Crazy capers out on patrol as our redoubtable heroes prepare to hold off the Hun! 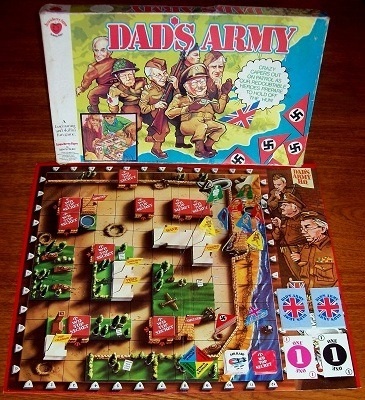 You've got your work cut out in this game of crazy capers to get two members of the Dad's Army team to one point on the map, while all the others are going somewhere else - and doing their best to stop you. Whether they're dragging you off somewhere you don't want to go or blasting the board with bombs, in this war you've not only Gerry to contend with - but Dad's Army too. And we're not sure which of them is worse! We are delighted to offer a complete, rare and very collectible item - no doubt thanks to the cult status now enjoyed by the television series on which the game is based. 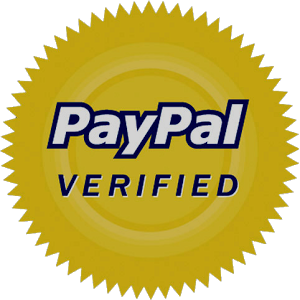 The example we have on offer is in very good condition. There is only mild storage wear to the box and board consummate with age and the character playing pieces are all in good or better condition. The 28 markers and cards are in excellent condition.